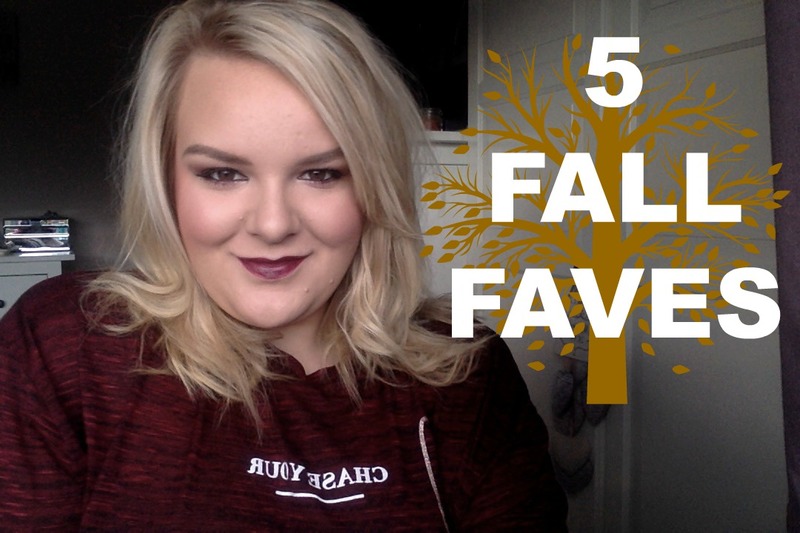 My new video is live and kicking today and in it I share with you 5 of my favourite items for fall/autumn. It is a collaboration with the lovely Olga, you can check out her video here. I’ve focused on fashion with a little bit of beauty whereas she has a mix of fashion, beauty and lifestyle including a great DIY drink idea! In the video I’m wearing my gorgeous slogan top from River Island, you can find it here. It has chase your dreams written on it which is something that I’m working on at the moment so having that as a little mantra on my top is quite motivating! I also tried out a new lip combo for the video and I’m absolutely loving the results, I layered up the Charlotte Tilbury Lip Cheat Lip Liner in Berry Naughty with the Revlon Colorburst Balm Stain in Crush and I love the effect. The Charlotte Tilbury liner really needs something over the top of it because it doesn’t apply too evenly when you apply it all over the lips. It was my first time using it though so I might be abel to get it to work a bit better as it is such a beautiful colour and it would be lovely to be able to wear it all over the lips alone or just with a gloss over the top. 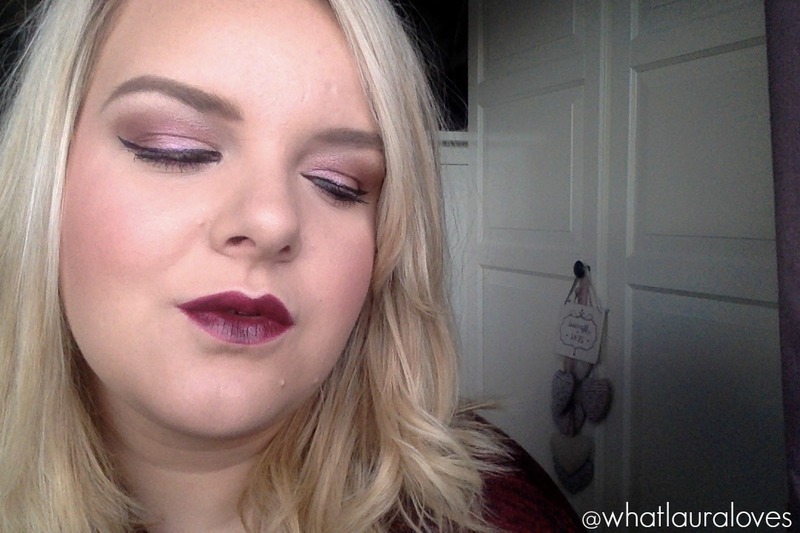 Berry Lips are a really quick and easy way to update your look to one thats more autumnal. My favourites are the Dior Addict Lipstick in 983 Insoumise which I reviewed with plenty of swatches and photos here and the Revlon Colourburst Balm Stain in Crush which is a lip crayon that is very handy to chuck in your bag for on the go applications. When it comes to the colder months, I love layering up thinner layers. I especially love wearing a cami under a snuggly jumper because if I get too hot I can simply whip the jumper off. The one that I featured in this video is a favourite from River Island. The Grey Knitted Cold Shoulder Jumper is just the right amount of stylish and snuggly. I’m also pretty partial to a floppy hat at this time of the year too. Not only do they hide third day hair pretty well but they also look instantly chic and as though you’ve really thought about your outfit. My last favourite has to be the sleeveless coat which has become so popular this autumn. They’re great for dressing up or down and look so stylish. My top pick is from Simply Be. Id love it if you could give my video a quick watch and a thumbs up if you enjoy it, it really helps me out! What are your fall/autumn favourites? The lipstick looks lovely. I also love your eye shadow!